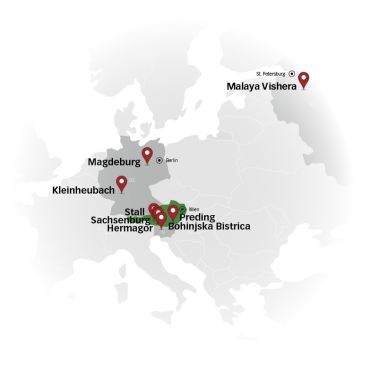 With July 22nd 2018, the HASSLACHER Group has strengthened its commitment in neighbouring Slovenia. Since 2009, the strategic partnership with the shuttering board plant LIP BOHINJ d.o.o. with a then share of 35 %, was expanded to 75 % in 2015 and is now on 100 %. Bojan Resman, who has been managing business in LIP BOHINJ d.o.o. since March 2018, was confirmed as managing director. “In the ten years of our partnership we have been able to get to know each other well. Now it is time to take another step forward. LIP BLED cannot invest on two fronts. We clearly want to focus on the area of interior doors and invest in this field.”, says Alojz Burja, director of LIP BLED d.o.o., about the sale of shares to the HASSLACHER Group. Since 1961, LIP BOHINJ has been producing formwork panels at the site in Bohinjska Bistrica. The annual capacity is approximately 1.5 M m² formwork panels per year, the processed amount of logs is about 80,000 m³ of logs round timber per year. 230 people are currently employed at the site in LIP BOHINJ. Established in 1901, the family enterprise employs more than 1,500 people. 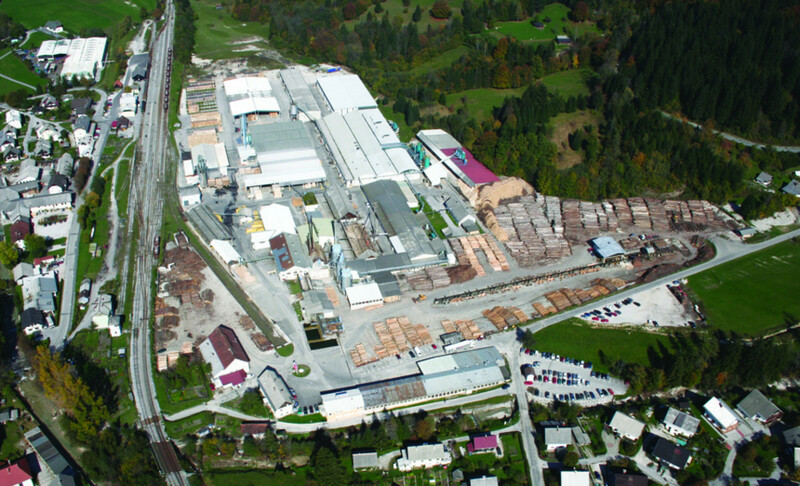 With its eight production sites in Austria, Germany, Slovenia and Russia, HASSLACHER is one of Europe’s largest and most prominent timber industry companies, operating as innovative supplier of sawn timber, solid wood material, laminated timber, cross-laminated timber and solid structural timber for modern timber constructions.